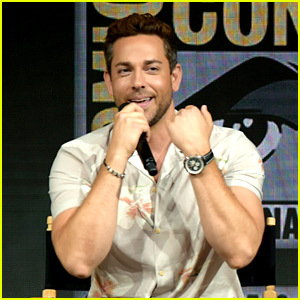 Asher Angel and Zachary Levi bring their new film Shazam! to the 2019 Nickelodeon Kids’ Choice Awards! 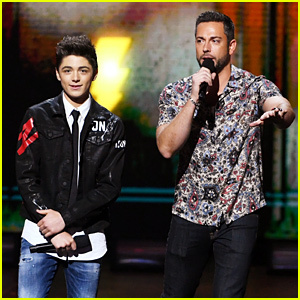 The 16-year-old Andi Mack star and the 38-year-old The Marvelous Mrs. Maisel actor took the stage at the event held on Saturday (March 23) at the Galen Center in Los Angeles. 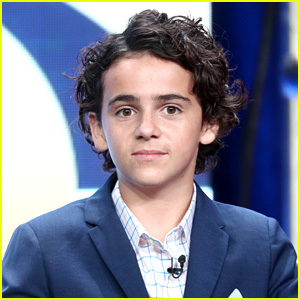 They were joined by their other co-star Jack Dylan Grazer as they addressed the crowd. Jack, looking stylish in a pair of flower pants, indulged in some Pinkberry while backstage with Asher. 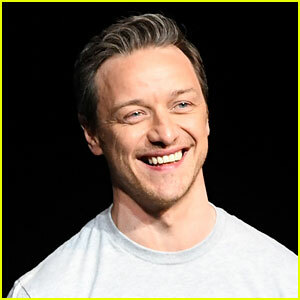 Don’t miss Shazam! 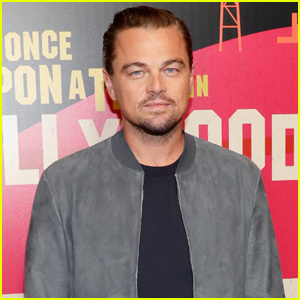 when it hits theaters on April 5 – watch the trailer here! FYI: Asher is wearing DSquared. Jack is wearing Gucci. 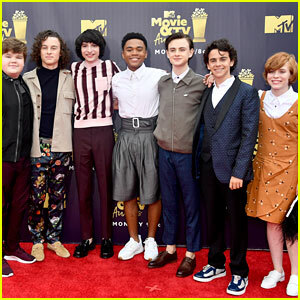 The Kids from 'It' Attend the MTV Movie & TV Awards 2018! 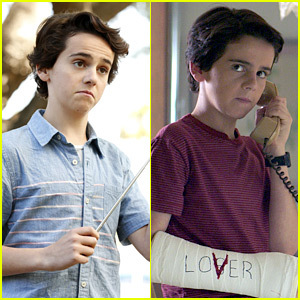 Me, Myself & I's Jack Dylan Grazer Was Also in the Movie 'It'! 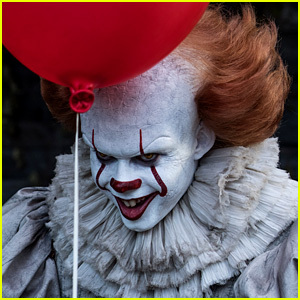 Is There an 'It' Movie End Credits Scene? 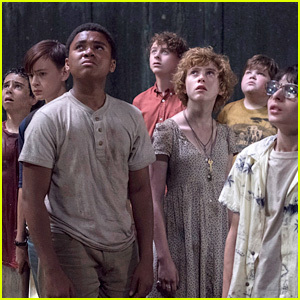 The 'It' Kids Walk Red Carpet Together at Hollywood Premiere! 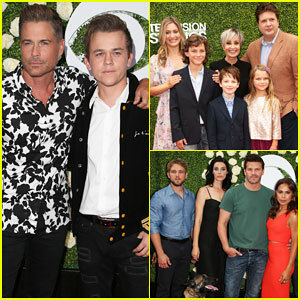 Rob Lowe & Son Matthew Join 'Young Sheldon' Cast at CBS Summer TCA Soiree!